We hope you can join us for our upcoming meeting this November 11th! 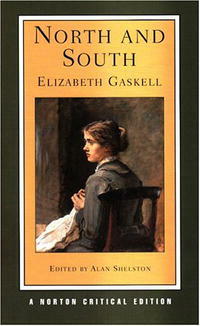 On this occasion, we will be comparing and contrasting Jane Austen's Pride and Prejudice with Elizabeth Gaskell's North and South. What are the similarities between the two novels in terms of plot? In what ways do the plots differ? What are the personal attributes of the characters in each novel? Do you see an Elizabeth, a Mr. Darcy, a Mr. Bennet, a Lady Catherine de Bourgh, etc. within North and South? 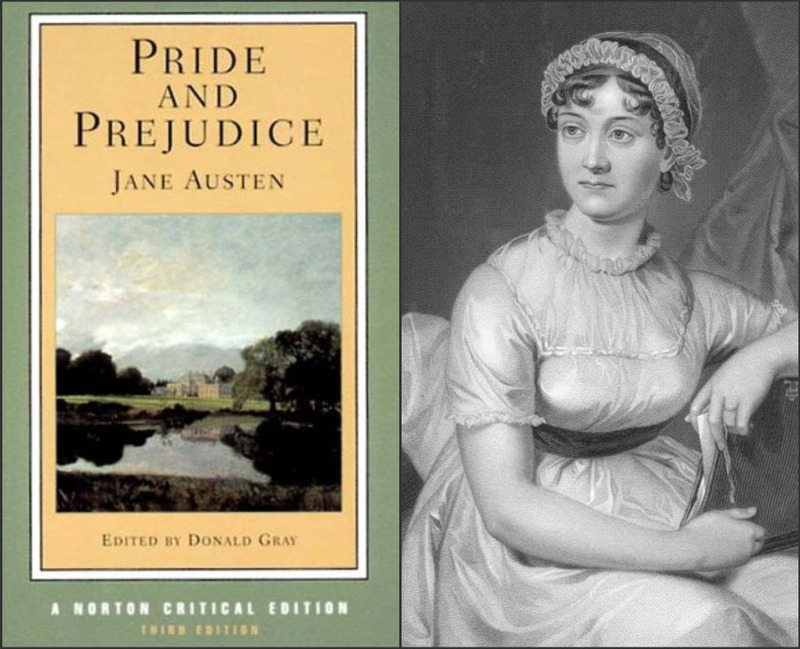 Do you see any parallels with characters from any of Jane Austen's other novels? Are there themes in North and South which resemble those in Pride and Prejudice? How does each author treat themes such as social class, money and wealth, parenting, making judgements upon appearances, etc.? How does each author's personal background and place in history influence their respective novels? Are there any other comparisons that can be drawn between the two novels? Thank you for taking the time to read the books; we hope you will really enjoy reading or rereading them. Also, most of you will have recent editions of Persuasions: The Jane Austen Journal, and if you will check No. 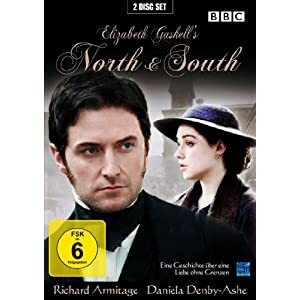 30 (from 2008), you will find an excellent article on page 53 entitled "Mrs. Gaskell's North and South: Austen's Early Legacy" by Janine Barchas. Further details about the meeting and how to find our hosts, Bill and Marna's house will follow. We have changed the requirements for hosting a table. You are no longer required to wear Regency period dress, but may wear a hat, turban, or headpiece representing your character. Let me know if you would like to host a table on December 1st, and who you would like to be. Update: December 2012 invitation available on our 2012 Events page! Our December 1st event is coming up soon, so dust off your top hats and Regency bonnets, and get ready to have some fun! The official invitation will be forthcoming, but I wanted to give you a "heads up" about a few things. Most of all, I would like you to save the date! Our budget is based on at least 40 people attending. It should be a lot of fun and put you in the holiday spirit. We will have a delicious lunch, live music and an English Country Dance workshop. I have even heard a rumor that Jane, herself, is expected to make an appearance! Everyone attending will be entered to win a gorgeous Regency basket, and there will be a few available items at our silent auction. Of course, it takes a village to put on such an event, so if you would like to help, please keep reading for entertaining opportunities! ****I am in need of a host/hostess for each of 8 tables. These host/hostesses should come dressed as a character from one of Jane Austen's novels. Please contact me if you would like to host, and let me know which character you would like to be, as well! ****I will need volunteers for table decorations and set-up. Hosts may take it upon themselves to decorate their tables. I will also need volunteers for clean up. If you would like to help with any of these things, please let me know. Kelly and Alexandra, I will need 64 tea cups to put on the tables. Can you help with this? I can also contribute tea cups. At our September meeting, Regional Coordinator Kim Higgins mentioned an interesting article online about Jane Austen's aunt, Jane Leigh-Perrot, who had been arrested for shoplifting in August 1799. The article was written by author Paul Emanuelli. Despite her personal wealth, Jane Leigh-Perrot was arrested for "grand theft," accused of stealing white lace from a shop in Bath. The lace was valued at four times the five shillings that carried the death sentence at that time! For more on this interesting case, please visit the article, "Law & Order and Jane Austen's Aunt" at the Jane Austen's World web site. The direct link is http://janeaustensworld.wordpress.com/2012/07/24/law-order-and-jane-austens-aunt-by-paul-emanuelli/.